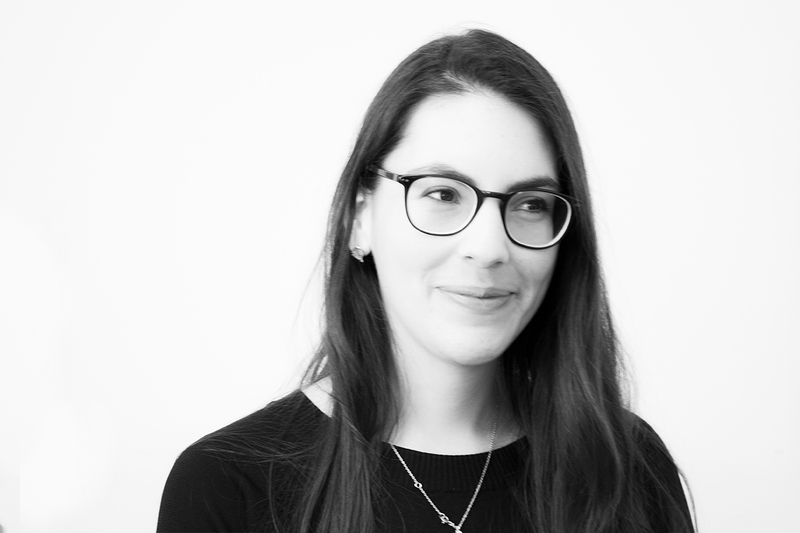 Marina joined SHM in 2018 as a consultant, working to design and deliver bespoke solutions for its clients. She is passionate about helping organisations and individuals bridge the gap between potential and performance. This underlies her work with SHM, spanning capability development, organisational change, and strategy and innovation planning. Prior to joining SHM, Marina worked in the creative industries and the public sector, bringing expertise in marketing, consumer insights, business strategy and growth planning. She is a certified project manager, with extensive experience of managing complex cross-functional projects. Marina has a BMus (Hons) in Music from the University of Bristol and holds a master’s degree in Ethnomusicology from the School of Oriental and African Studies. She is a certified coach, and in her spare time provides pro bono professional development coaching support to small business owners and early-career professionals. A classically trained pianist, Marina still enjoys performing in the privacy of her home. She is an avid traveller and loves learning about all things culture – from theatre to architecture. Marina is a native Greek speaker, is fluent in English, and is learning French.